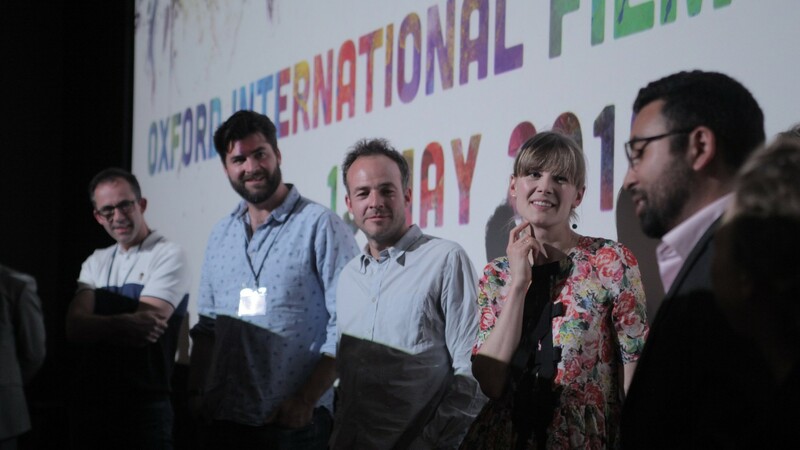 Our short film The Human Voice starring Rosamund Pike and written and directed by Patrick Kennedy, has won three prizes at Oxford International Film Festival. Rosamund Pike was awarded Best Actor, Best Director was given to Patrick Kennedy and the film was awared Best Short by the judges. The Human Voice will see public release on M2M in June 2018. 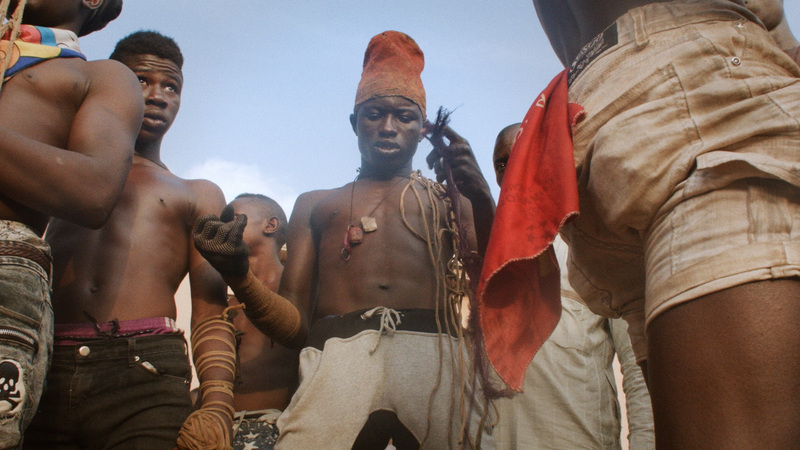 Dambe, by Mike Kinsella Perks and Will McBain, is a short documentary that looks at the Nigerian city of Kano and the ongoing conflict with Boko Haram, through the prism of Dambe – a traditional form of boxing – and two charismatic fighters, Ali and Ebola. 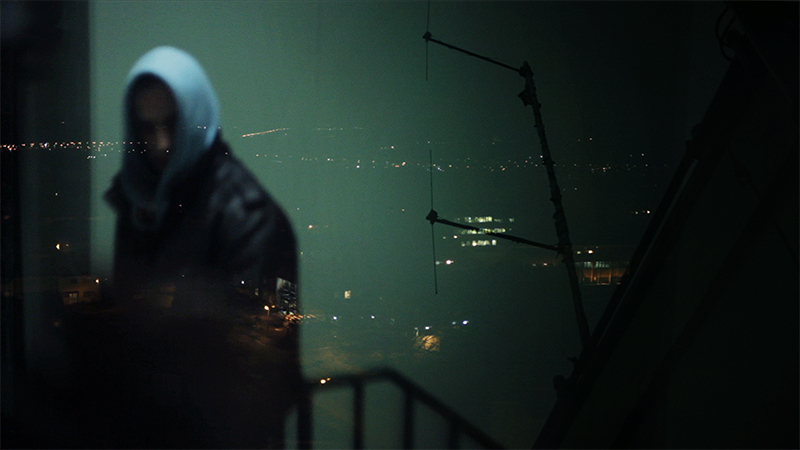 Dambe will be released later this year, for now you can watch the trailer on our website. Pundersons Gardens is delighted to announce we will shortly be releasing a short film starring Rosamund Pike. ‘The Human Voice’ was written and directed by Patrick Kennedy, adapted from the play by Jean Cocteau and shot by award winning cinematographer Seamus McGarvey ASC, BSC. The film features Rosamund Pike demonstrating an unflinching portrait of a woman’s heartbreak over the course of a final telephone conversation between lovers. The film will air to a public audience on M2M in 2018. 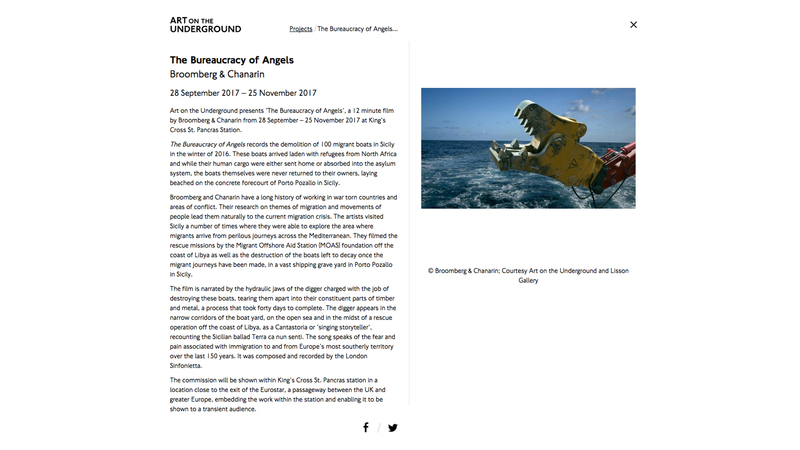 Art on the Underground presents ‘The Bureaucracy of Angels’, a 12 minute film by Broomberg & Chanarin from 28 September – 25 November 2017 at King’s Cross St. Pancras Station. 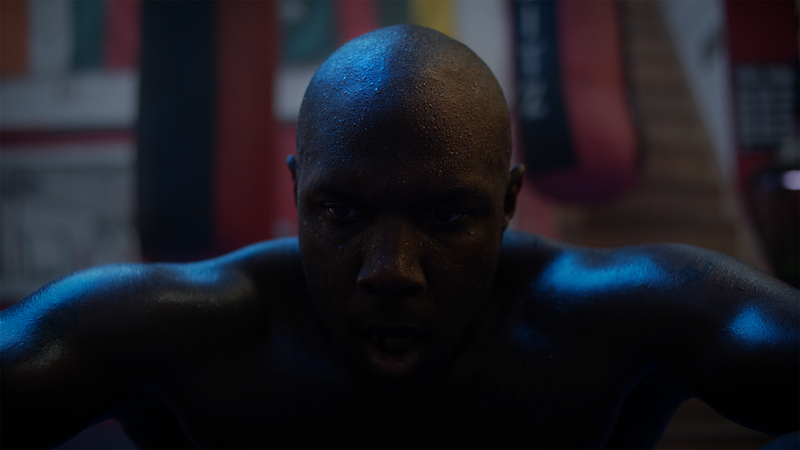 Cinematography by Jeremy Valender, Edit by Hopi Allard, Carolina Aguirre and Jasper Verhorevoort, Colour by Faith Millin, Production by Tom Viney and Pundersons Gardens. We’re delighted to announce that our comedy short ‘Electric Eye’ just won first place in the Straight 8 Industry Shootout 2017 short film competition in association with Cannes Lions. We’re proud to announce that Nathaniel Mellors & Marcus Werner Hed’s documentary ‘The R&B Feeling’ has been released on BBC Four. 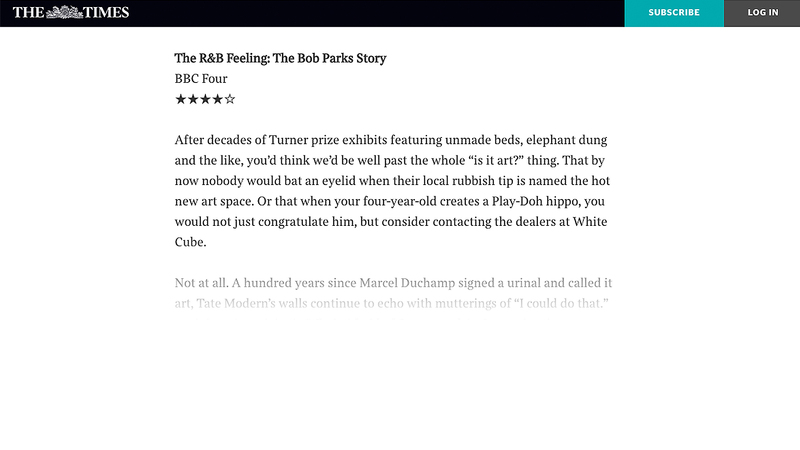 Produced by our Executive Producer Tom Viney, ‘The R&B Feeling’ follows the life of conceptual artist Bob Parks on a extraordinary journey of love, loss and redemption told via his tumultuous relationship with art. Drowned City directed by Faith Millin, produced by Andrea Gelardin wins Best UK Documentary at London Independent Film Festival.